Figure 1. 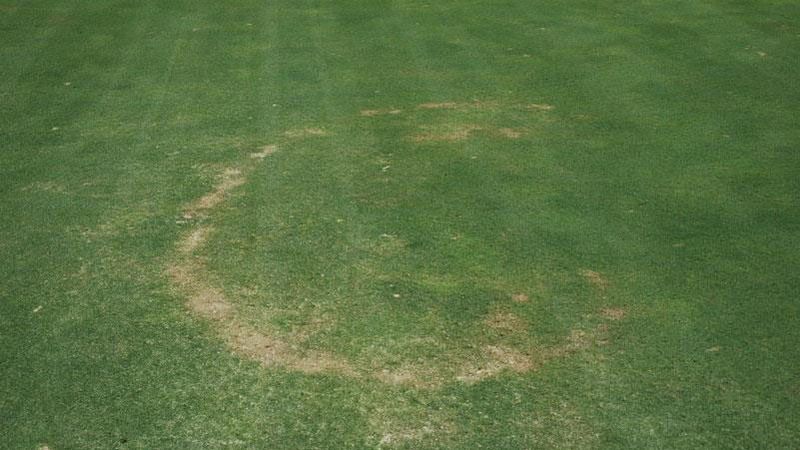 Fairy ring stand symptoms. Figure 2. 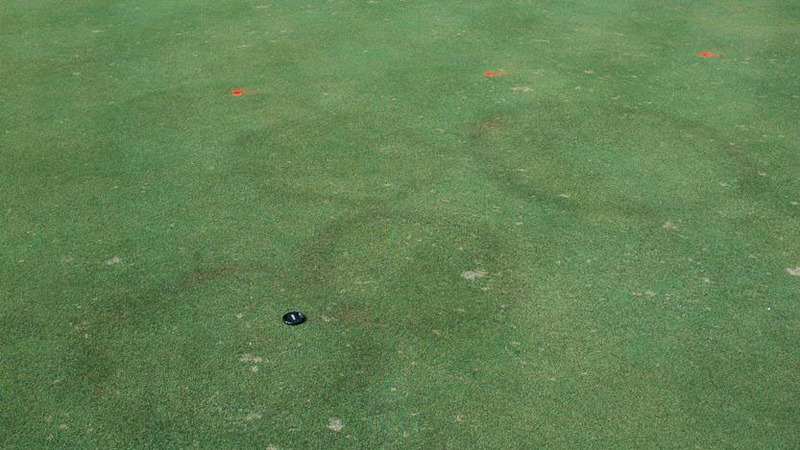 Fairy ring stand symptoms. Figure 3. 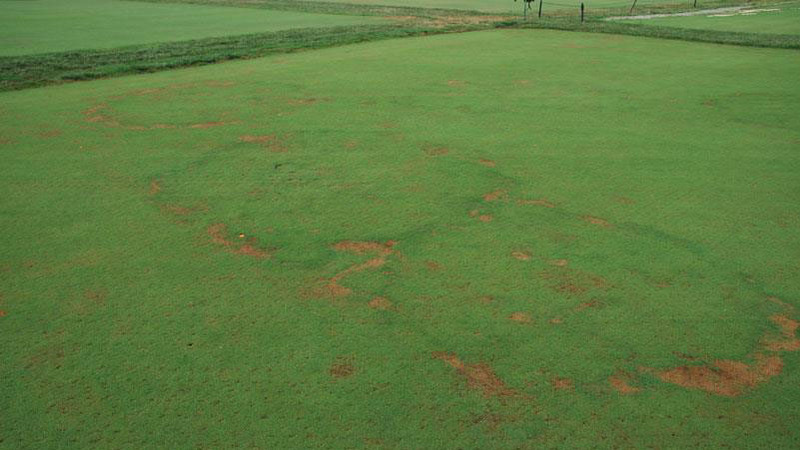 Fairy ring stand symptoms. Figure 4. 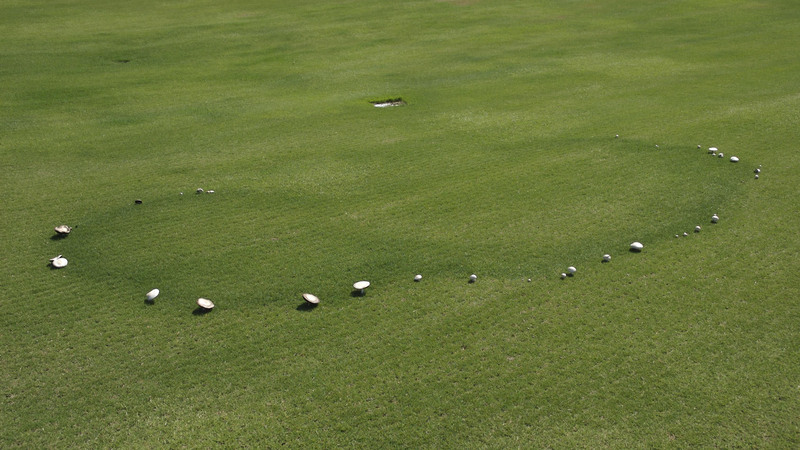 Fairy ring stand symptoms. Figure 5. Fairy ring stand symptoms. Figure 6. 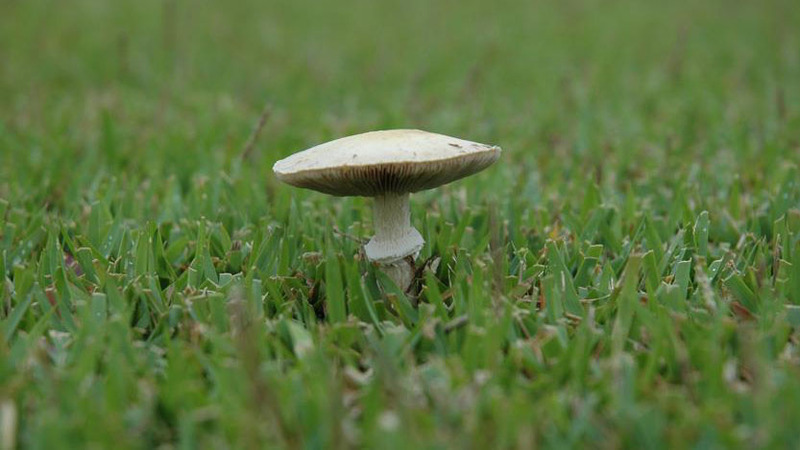 Fairy ring stand symptoms. Figure 7. Fairy ring stand symptoms. Figure 8. 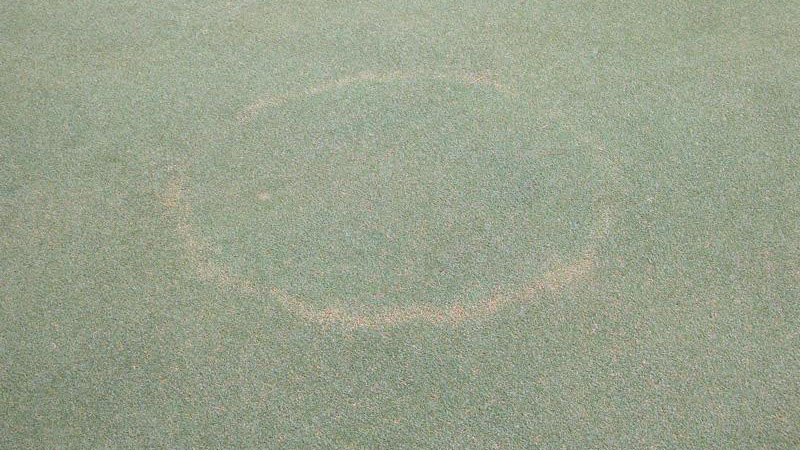 Fairy ring stand symptoms. Figure 9. 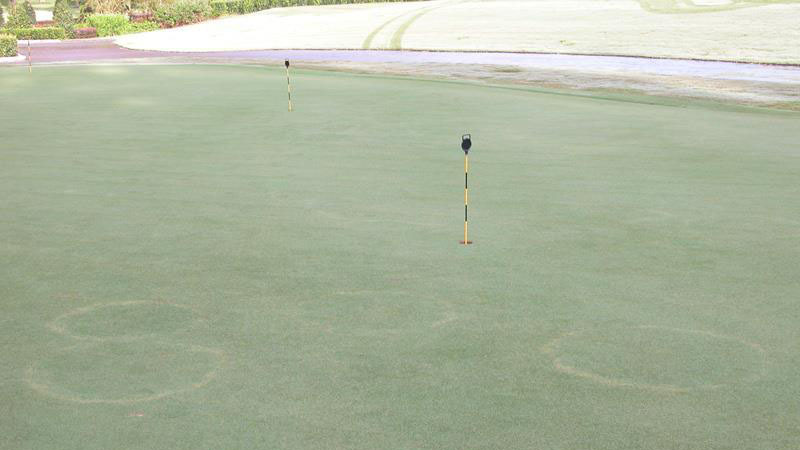 Fairy ring stand symptoms. Figure 10. 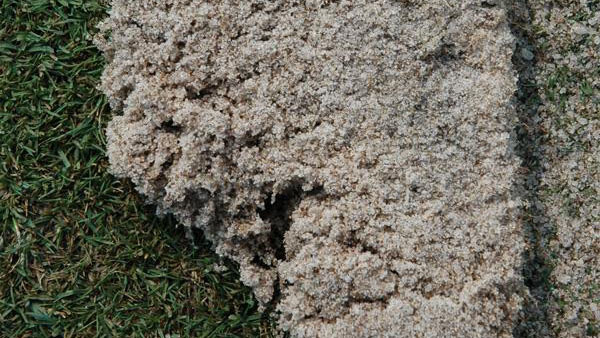 Fairy ring stand symptoms. Figure 11. 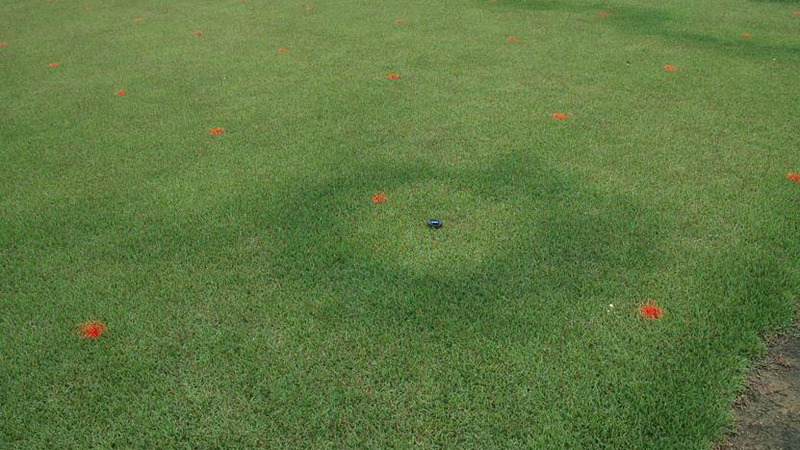 Fairy ring stand symptoms. Figure 12. 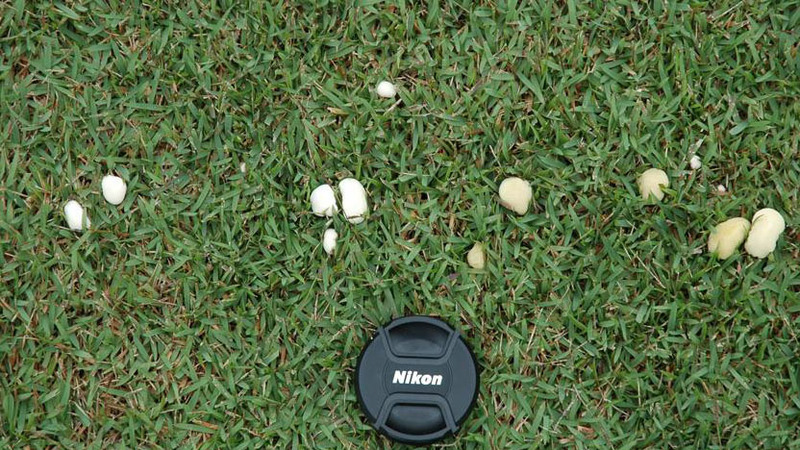 Fairy ring stand symptoms. Figure 13. 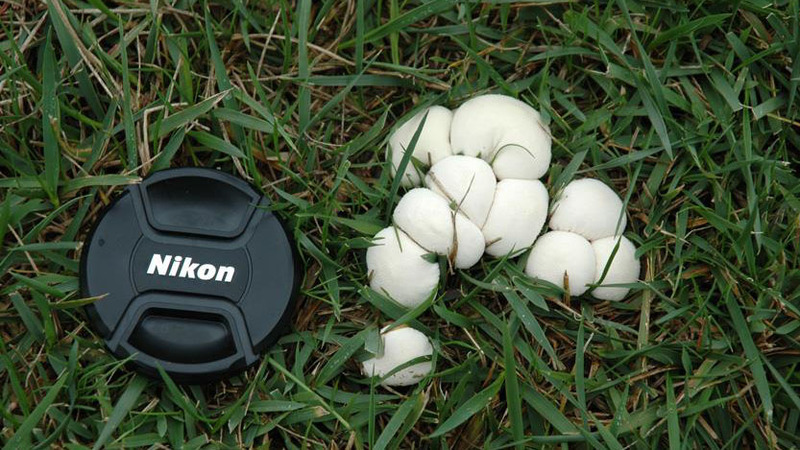 Fairy ring stand symptoms. Figure 14. 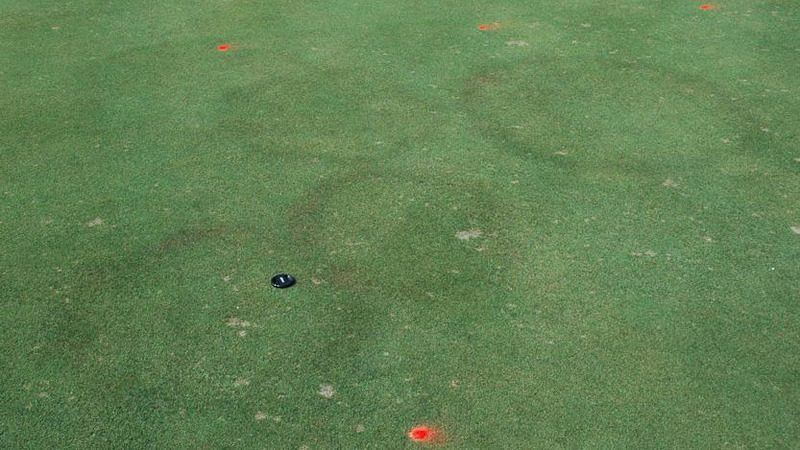 Fairy ring stand symptoms. Figure 15. 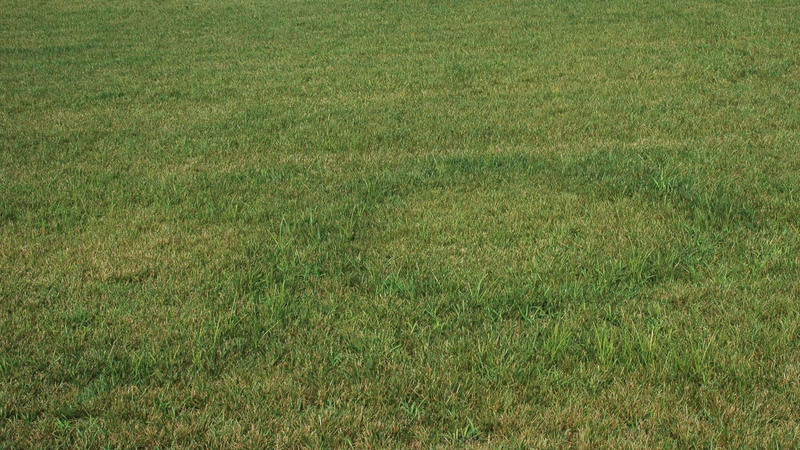 Fairy ring stand symptoms. Figure 16. 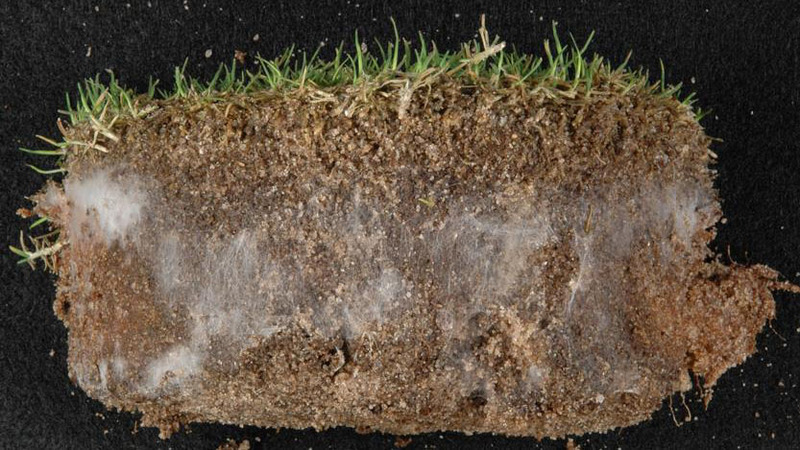 Fairy ring root symptoms. Figure 17. 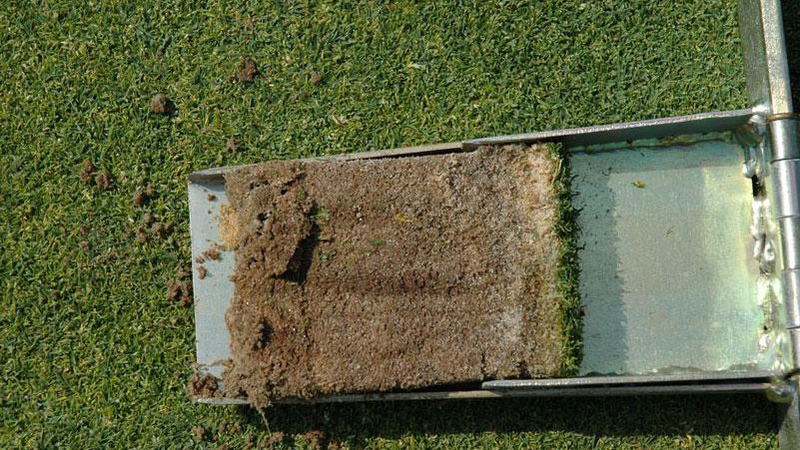 Fairy ring root symptoms. Figure 18. 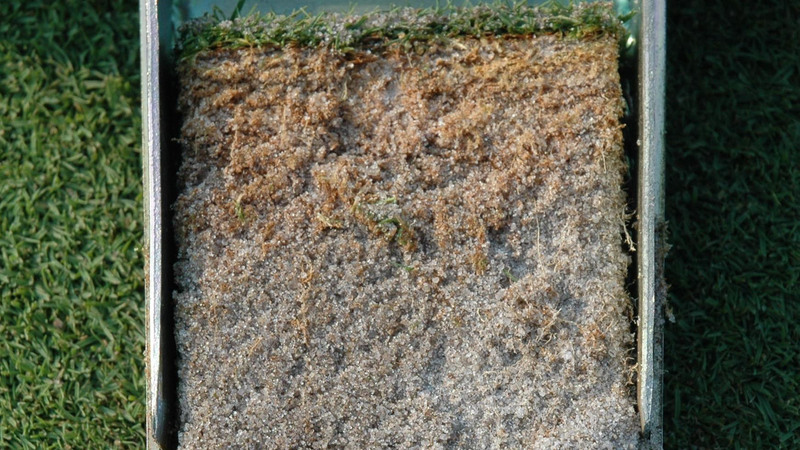 Fairy ring root symptoms. Figure 19. 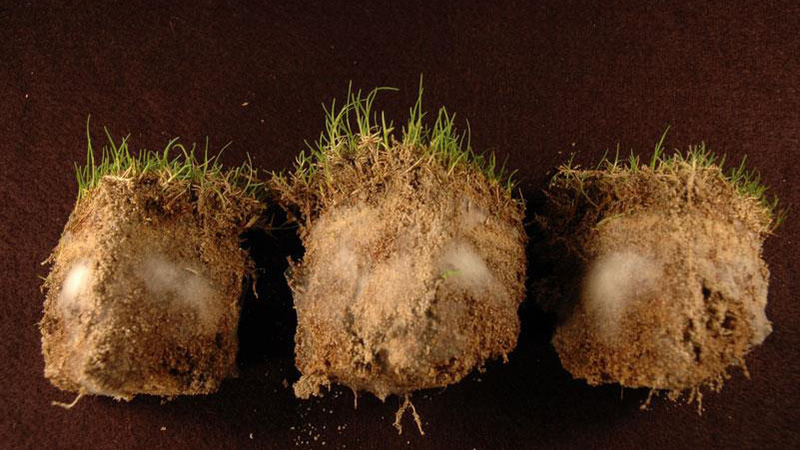 Fairy ring root symptoms. Figure 20. 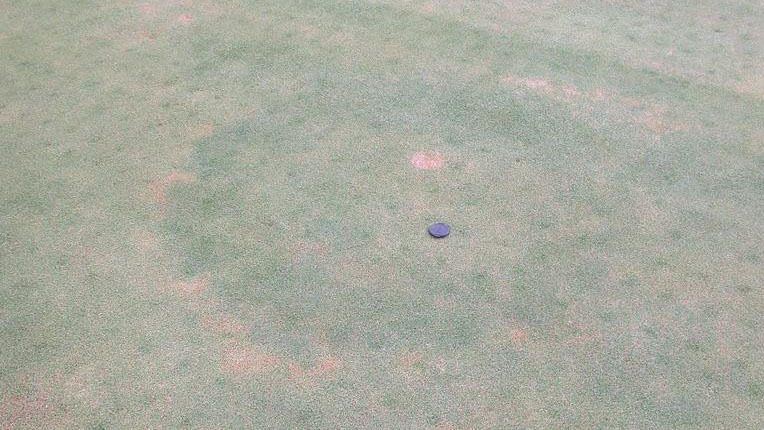 Fairy ring fungal symptoms. Figure 21. 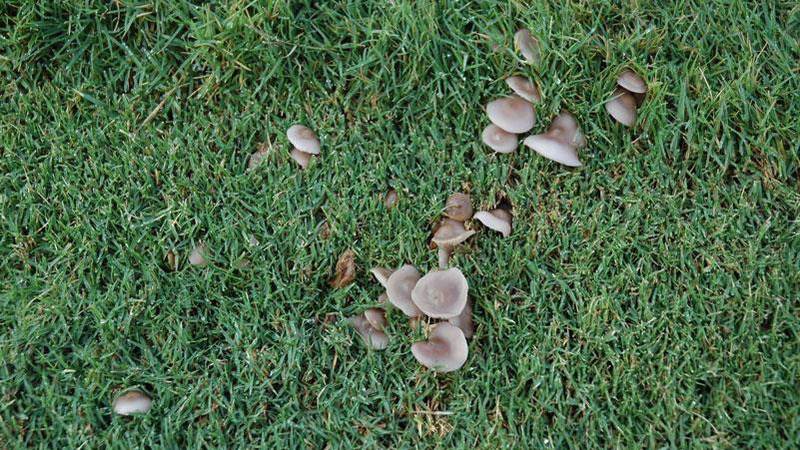 Fairy ring fungal symptoms. Figure 22. 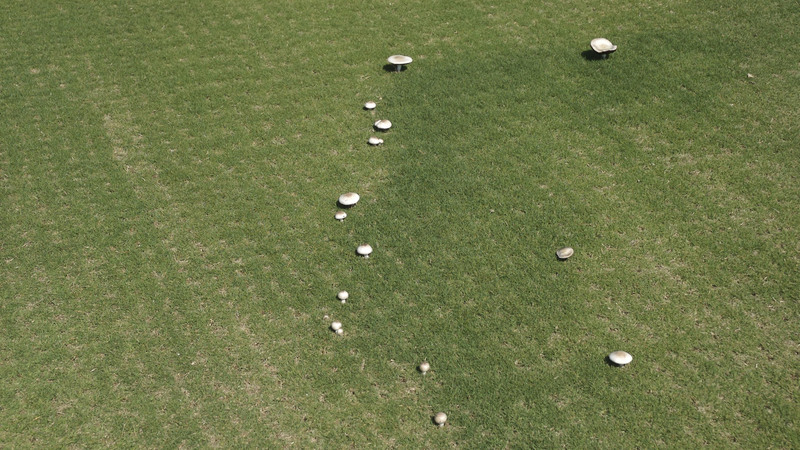 Fairy ring fungal symptoms. Figure 23. 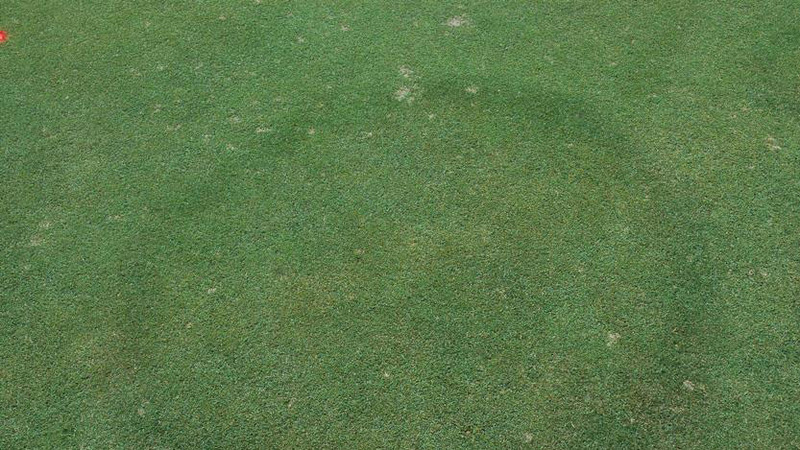 Fairy ring fungal symptoms. Figure 24. 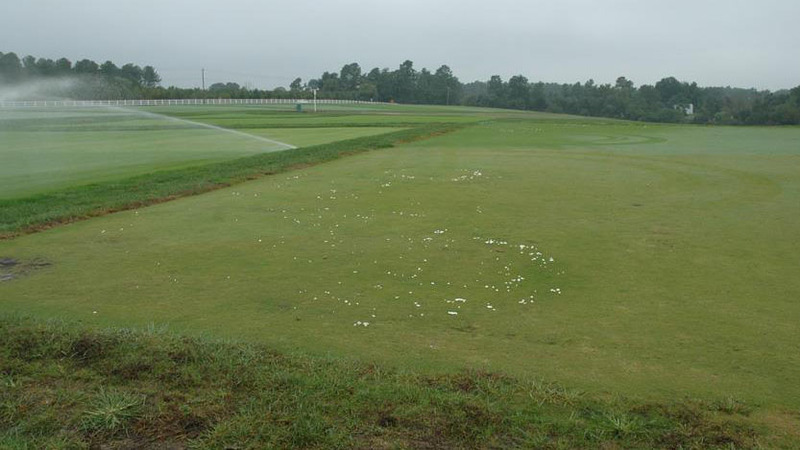 Fairy ring fungal symptoms. Figure 25. 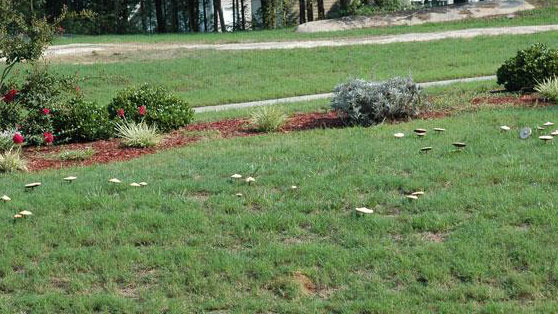 Fairy ring fungal symptoms.